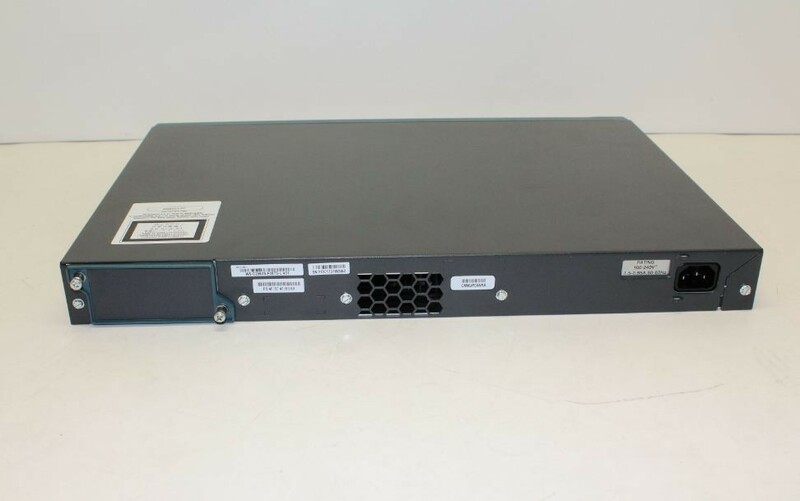 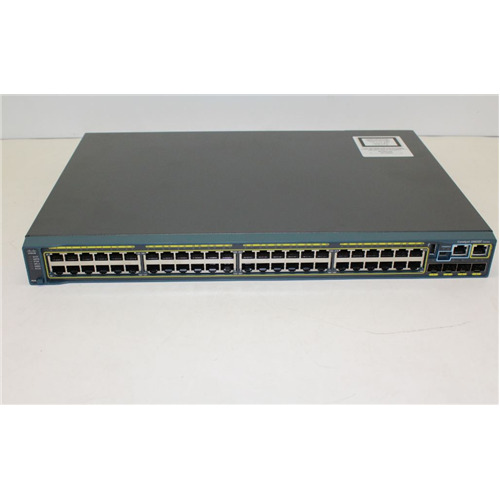 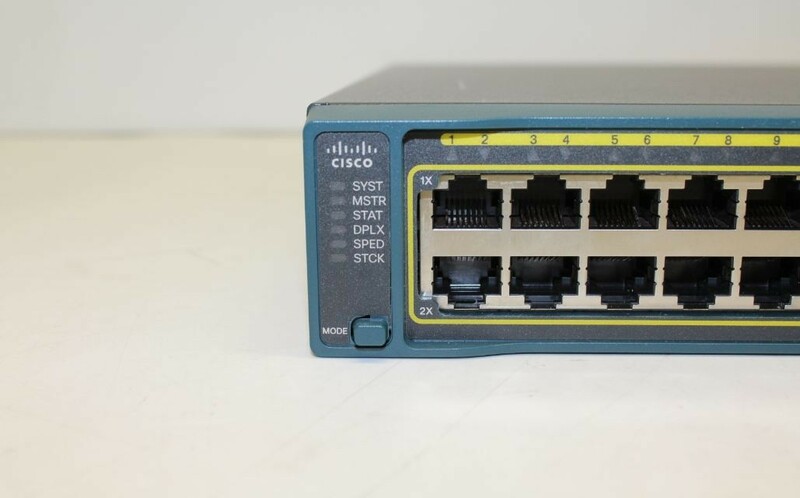 This CISCO Catalyst 2960-SF Fast Ethernet Switch is in great working condition. 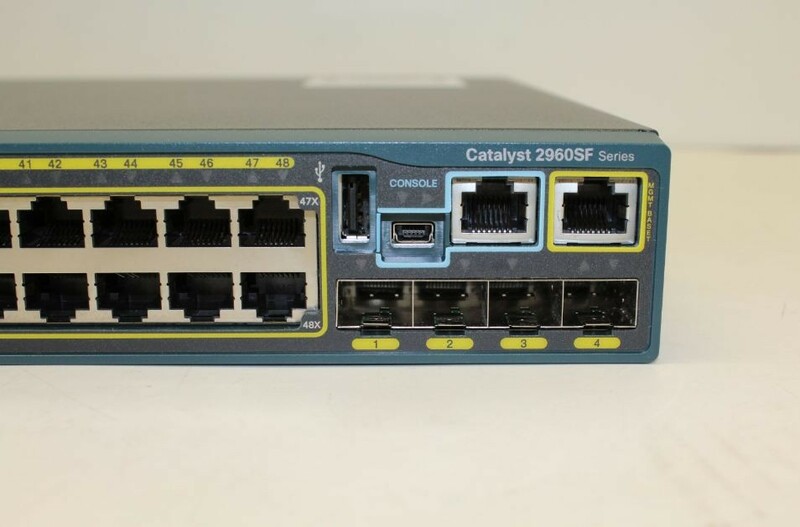 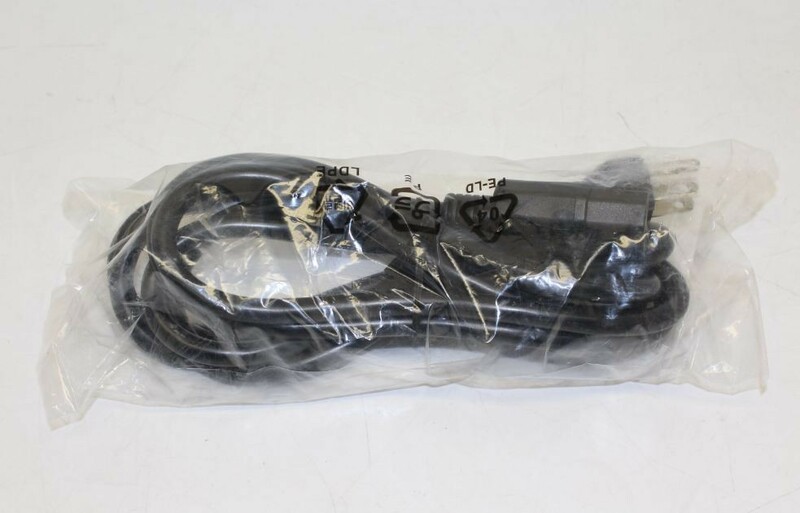 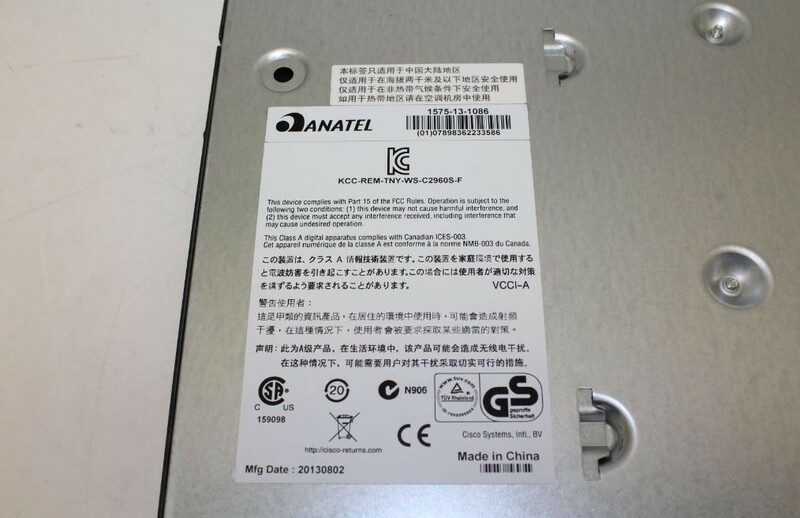 CISCO Catalyst 2960-SF Fast Ethernet Switch, power cord. 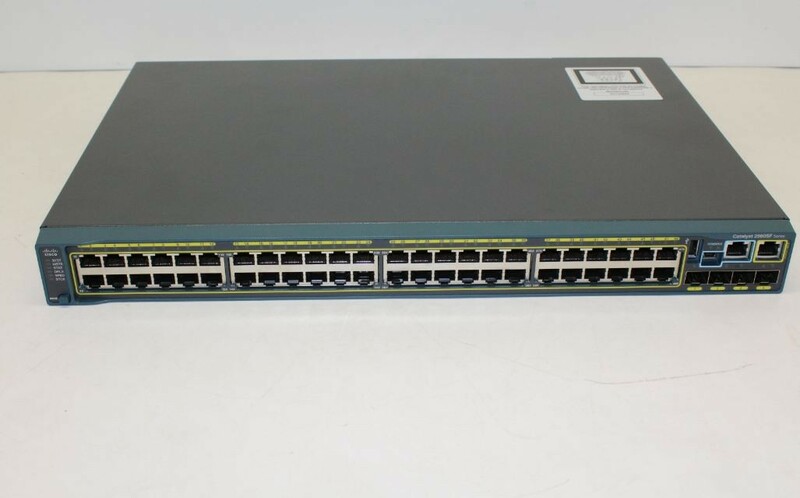 1.75" x 17.5" x 12.37"